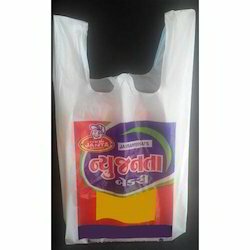 We are the reckoned manufacturer and supplier of premium quality Printed Carry Bags, Bakery Product Packing Bags, Ice Cream Pouch, Farsan Packing Bags, Salt Packing Bag, etc. 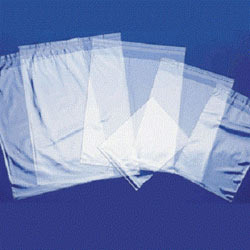 These bags are manufactured and designed using modern machinery and quality tested basic material in compliance with set industry standards. The offered bags are known for their features like light weight, perfect finish, high strength, moisture resistance, water proof and high load bearing capability. Apart from this, we provide these bags to our clients at market leading price. 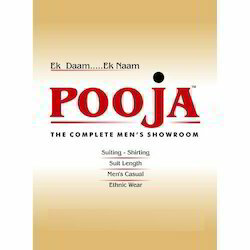 Offering you a complete choice of products which include Custom Printed Carry Bag, Printed Carry Bag, Non Woven Printed Carry Bag and Designer Carry Bag. Our range of products include Printed Packing Bag, Toast Packaging Bag, Bakery Packaging Bag and Till Toast Packing Bag. Prominent & Leading Manufacturer from Anand, we offer Ice Cream Packing Pouch, Ice Cream Candy Cover, Ice Candy Wrapper and Ice Candy Pouch. 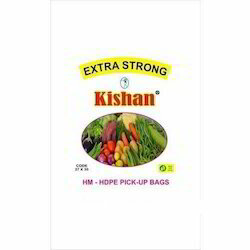 Providing you the best range of Farsan Packaging Bag, Namkeen Packing Bag, Farsan Packing Printed Bag and Namkeen Packing Printed Bag with effective & timely delivery. 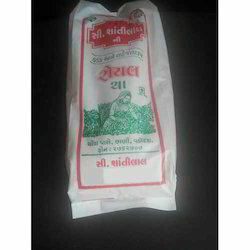 Prominent & Leading Manufacturer from Anand, we offer Salt Packaging Bag, Printed Salt Packing Bag, Salt Packing Bag and Salt Packing Cover. 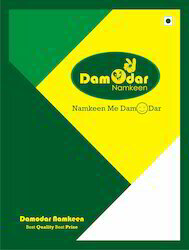 We are a leading Manufacturer of Printed Detergent Cover, Printed Powder Packet Cover, Detergent Cover and Printed Powder Cover from Anand, India. Offering you a complete choice of products which include Tea Packing Bag, Printed Tea Packing Bag, Packing Bag and Tea Packing Pouch. 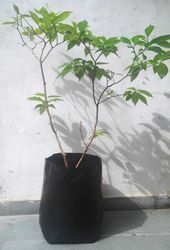 Providing you the best range of Nursery Bag and Nursery Black Bag with effective & timely delivery. 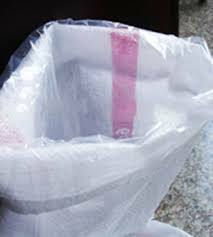 Our range of products include Papad Cover Packing Bag, Papad Cover, Papad Packing Bag, Papad Packing Pouch and Papad Packing Cover. 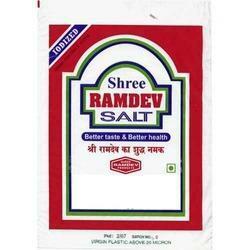 Leading Manufacturer of Vegetable Packing Bag from Anand. Our product range includes a wide range of Liner Plastic Bags, HDPE Liner Bag, LD Liner Bag, Linear Plastic Bag and Liner Plastic Bag. 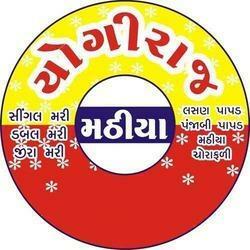 Offering you a complete choice of products which include Plastic Packing Bag.